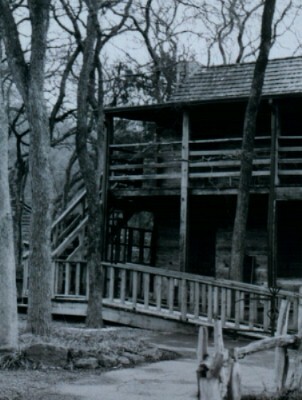 The 10 Scariest Haunted Cabins! 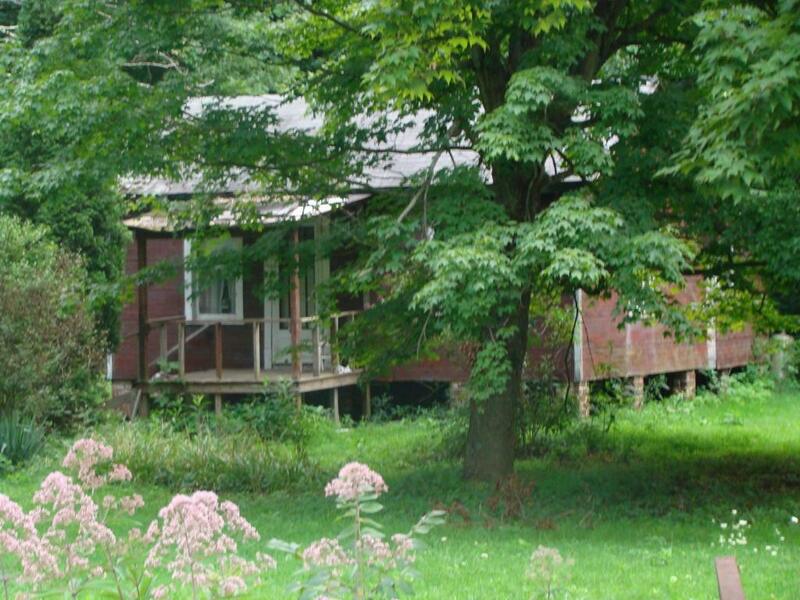 The haunted Rogersville cabin looks quite unassuming, right? However with unexplained objects and female apparitions appearing with mist shooting from their mouths and then disappearing just as suddenly, with some of this caught on camera, it certainly has a reputation for being creepy. 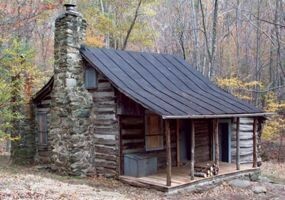 Situated in the Shenandoah National Park’s campgrounds, Corbin Cabin was built in the early 20th century by George T Corbin whose wife Nee died in childbirth in 1924. 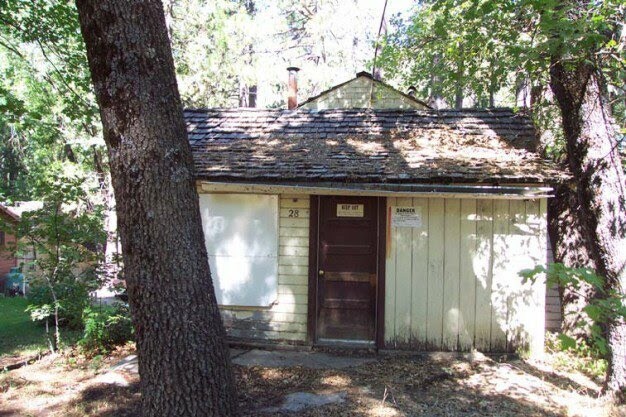 The cabin is one of the last to stand since the creation of the National Park and hikers who have stayed at the cabin have claimed to see the ghost of Nee Corbin in the woods surrounding the cabin and even hearing her footsteps across the cabin floorboards…. 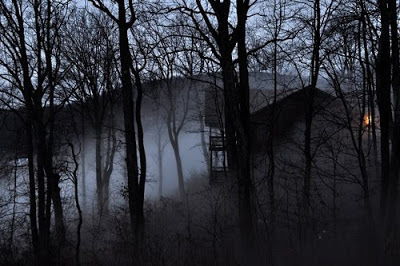 On the southern fringes of Fairfield County in Ohio, the ghosts here at the Mathias Cabin at Clear Creek Metro Park sure do like to make their presence known. The ghosts here keep the lights on to let you know that they are home and faces are seen peering out of the windows, no matter what time of day it is. 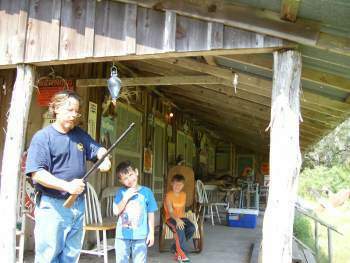 One of the stories states that a lady drove with her family to her friends hunting cabin in Goliad, Texas. They planned to shoot targets, have a barbecue and sleep over. Their plans were cut short by apparent paranormal goings on. They reported a sound of a train approaching close to the cabin during the middle of the night. It shook the walls and floors as it past. 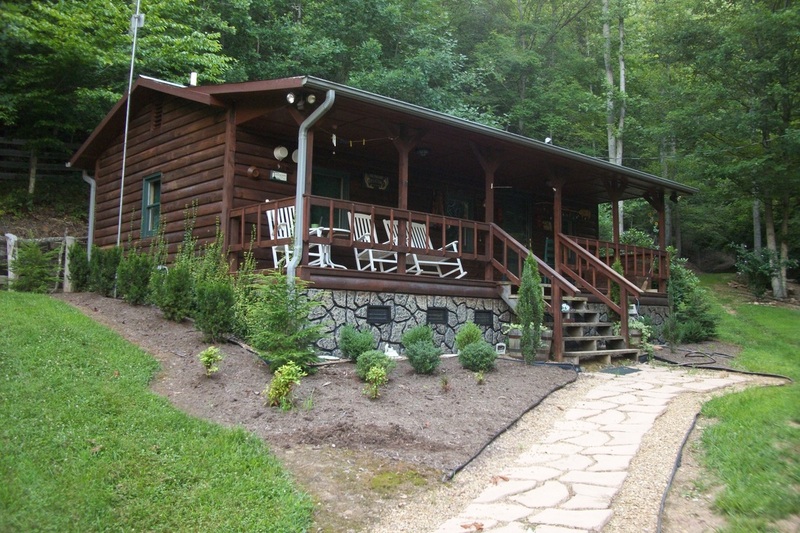 However, no railroad passes anywhere near the cabin! A rocking chair in the main room appeared to rock very slowly on its own and an oppressive energy could be felt when sat in it. The lady also reported being woken by the sound of a crying boy and a disembodied voice could be heard saying ‘Go to him!’. 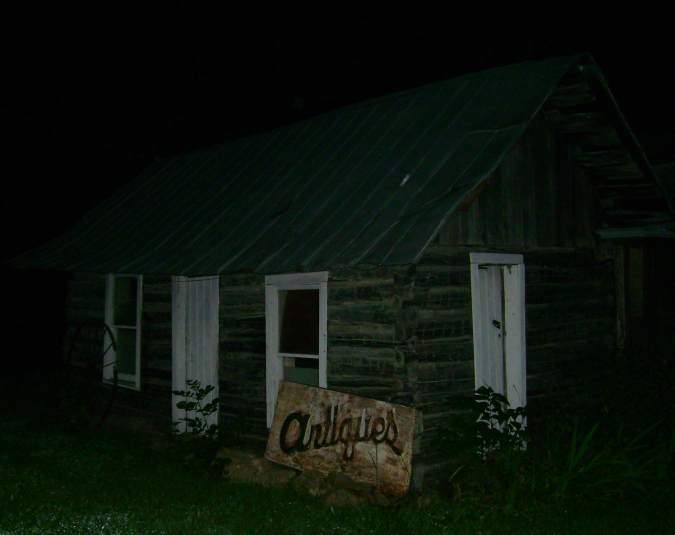 We’ve mentioned haunted cabins throughout this list but what about a ghost TOWN? 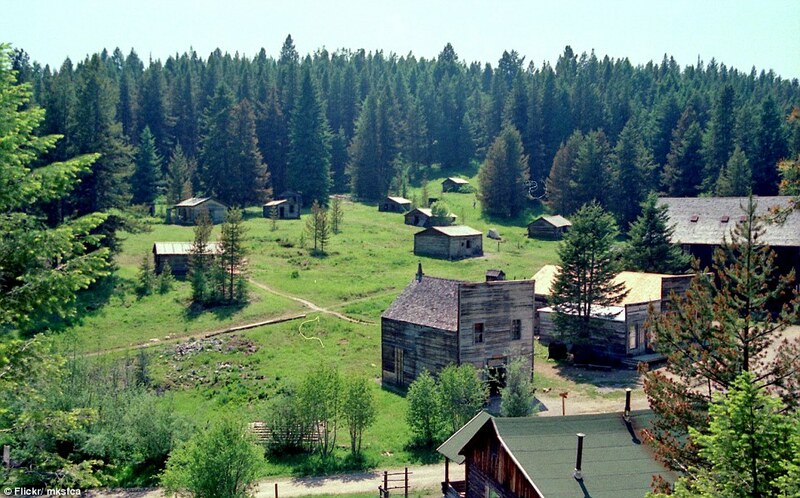 The former mining town of Garnet in Montana was deserted after a fire in 1912. Only now is it starting to see people visit again but local folklore claims the area is haunted by former residents, reporting that they have heard music and laughter, even in winter, and doors slamming when there aren’t even any doors in the cottages. Locals say the spirits come out around midnight and you can often hear men’s voices echo in the empty rooms – however, as soon as a living human hand touches the building, the noises stop.